you all made my life so simple. You are so welcome Shashank. Please let me know if you stumple upon somthing missing here. The book available is not the Sivananda’s, but the Swami Paramananda book, wich is also a great book. Would it be possible to upload the Sivananda’s too? Very valuable website ! May someone upload ENGLISH translation of text and critical studies of Bhamati as well as Panchapadika. I have gone through most of the books of Swamiji. Every sentence of every book is life-giving, full of energy. 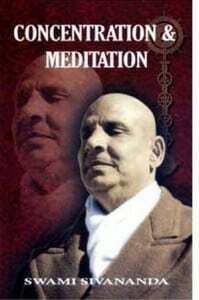 His writings are spiritual cure for all maladies.Everyone must read his books. I have seen many people horribly worried about their body due to some diseaseS or about relationship with others or relating to the achievement of any success or experiencing failures. READ SWAMIJI ONLY ONCE YOUR WHOLE LIFE WILL BE CHANGED FOREVER. Thanks for developing such a great site.